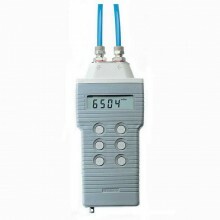 Includes: Comark C9505/IS Pressure Meter, Tubing, Connectors and case. 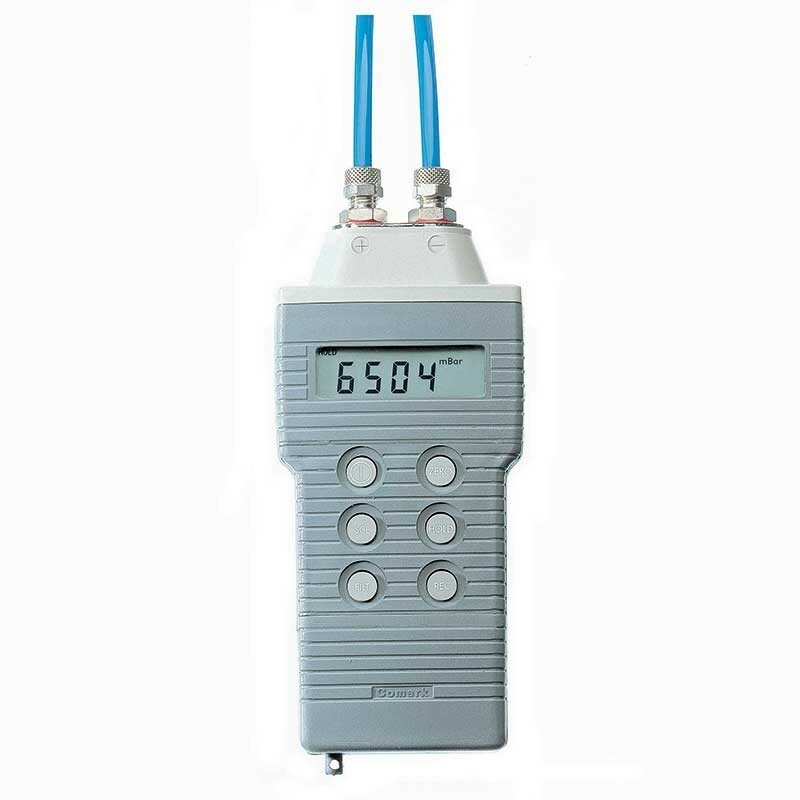 The Comark C9505/IS intrinsically safe pressure meter combines high accuracy with speed of response and has twin inputs for gauge or differential pressure measurement. Dust and waterproof to IP67 (BS EN 60529, IEC529) standards. 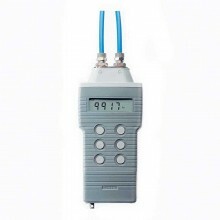 0 - 30 PSI / 0 - 2bar Intrinsically Safe Pressure Meter. 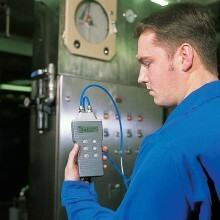 Pressure Measurement Range 0 - 30 PSI / 0 - 2 bar (See manual for other ranges). Comark C9505/IS warranty 2 Years.